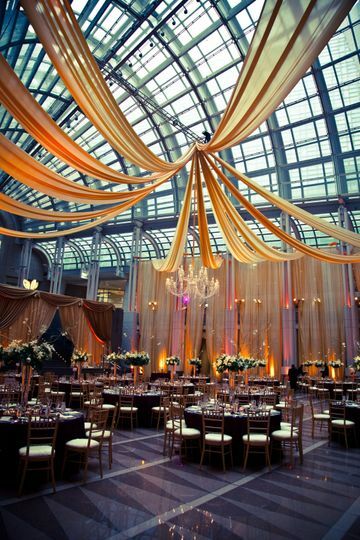 In DC, no place inspires like the Ronald Reagan Building and International Trade Center. 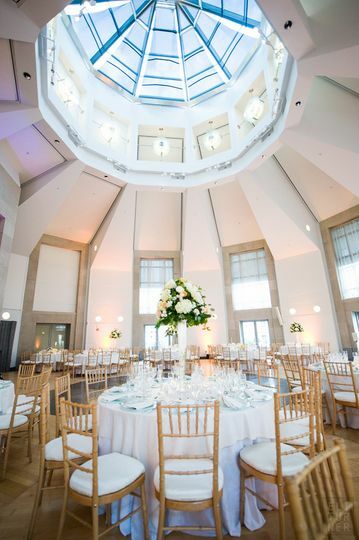 Our venue offers contemporary design, sophisticated interiors, and breathtaking views overlooking Pennsylvania Avenue. 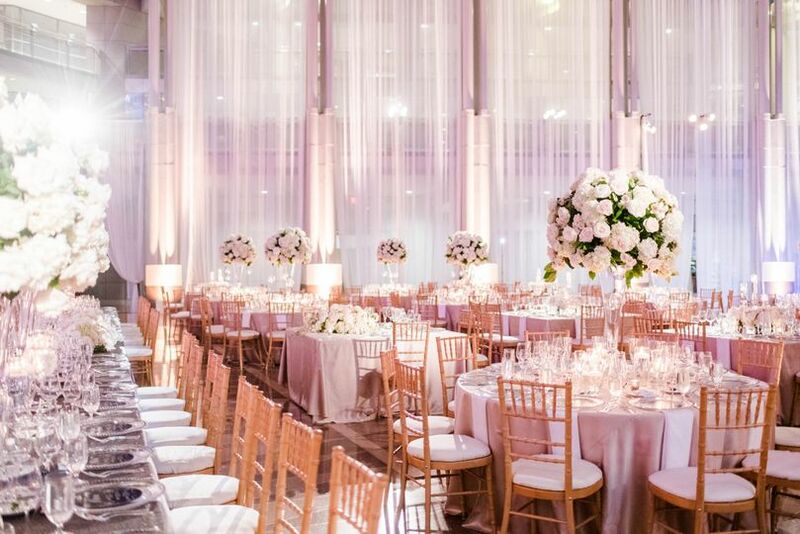 Let our experienced wedding planners recommend one of our signature spaces to complement ceremonies and receptions of any stature; each setting is adorned with soaring ceilings, natural light and stunning architecture. 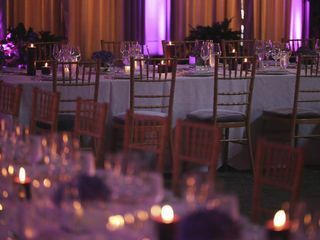 Offering an array of catering options, our culinary team is uniquely adept at preparing multi-ethnic cuisines and menus with a modern-day twist and our on-site professionals have the experience to make your vision a reality. We’ll focus on the details so you can focus on your future. We vow to impress. 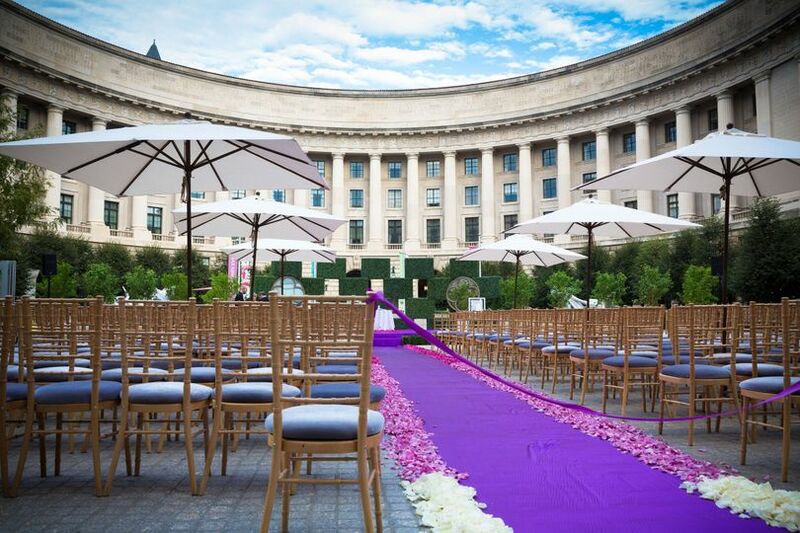 There are so many wedding venues in DC. Some are good, some are great, and some are amazing. The Ronald Reagan Building falls in the "amazing" category. 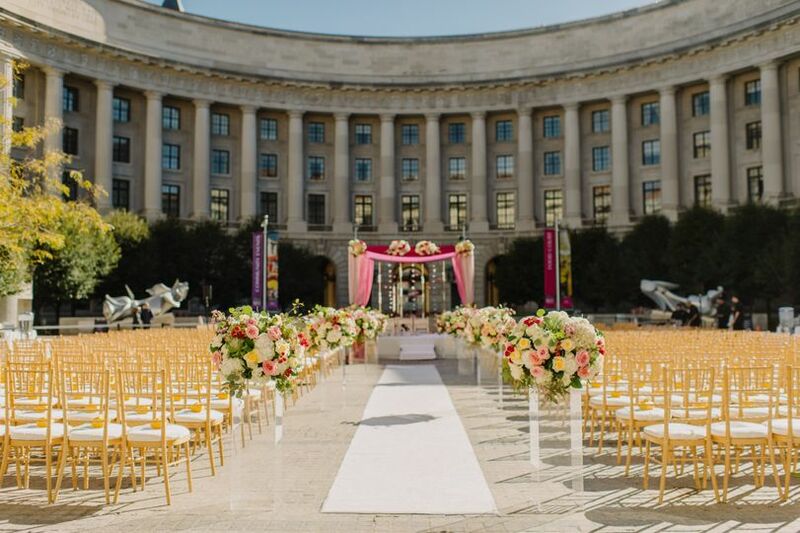 All the staff members at the Ronald Reagan Building are thoughtful, flexible, courteous, efficient, knowledgeable, and thorough. I've never worked with a more professional staff. 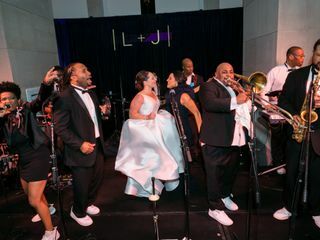 They were willing to do anything to ensure the event ran smoothly. I want to thank Laurel and Phillip specifically for their assistance throughout the night. My job was so easy because of their diligent work. 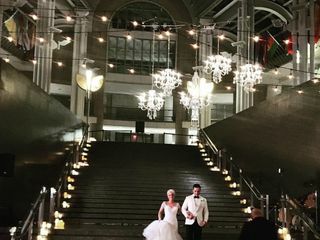 For the couples that are reading this review, please know the Ronald Reagan Building is the perfect place for your wedding. 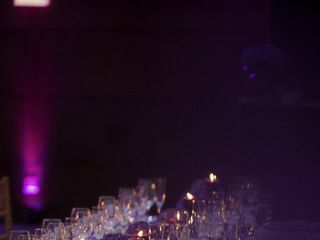 It’s a beautiful venue, the staff is amazing, and the food is delicious! You can’t go wrong here. 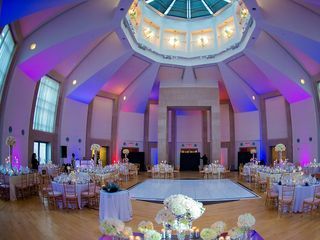 I promise your event will turn out to be everything you want and more! 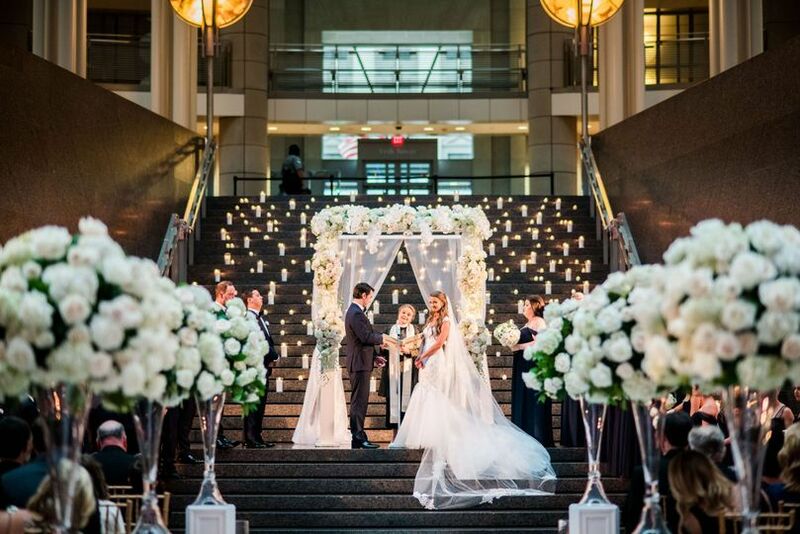 I didn't want to get married in a hotel. 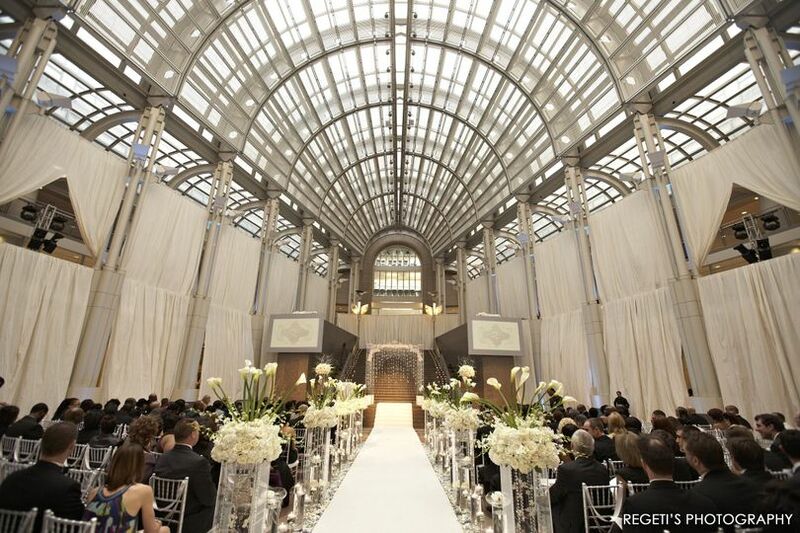 The Pavilion at RRB was a perfect combination of elegance, sophistication and fun. It was a great size for our 160 guests. The team was great to work with as well. I would highlight recommend. 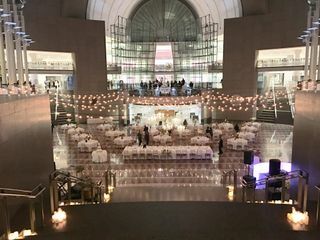 I got married in November in the Atrium and it was magical!!!! 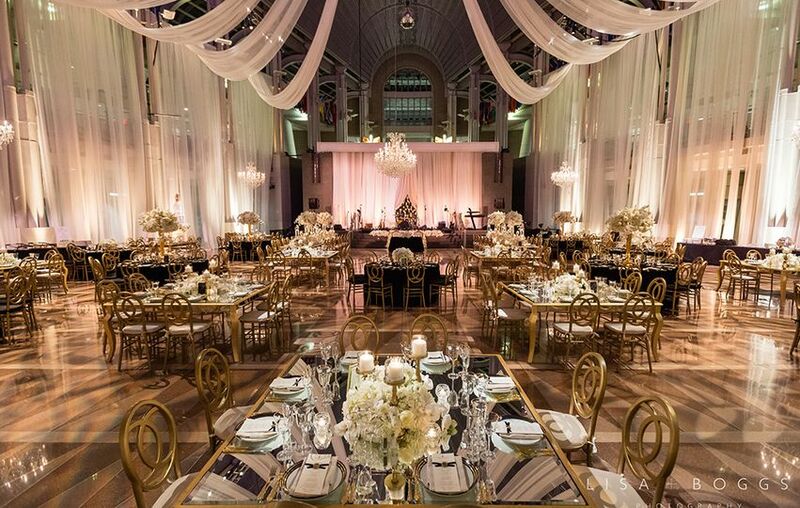 Every guest keeps telling me even know how unreal and different this venue space was! 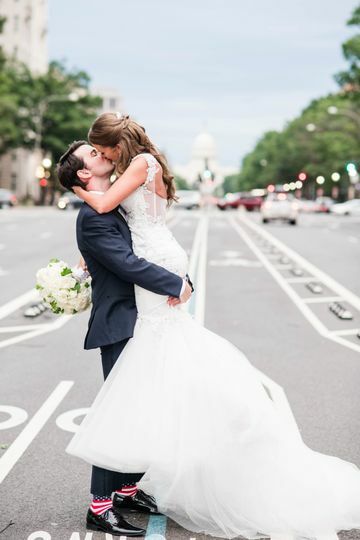 I worked with Dawn and then Lindsay to curate my magical day. They were both very responsive, professional and fun to work with! The food there was unreal, too. There is a kitchen there with a French chef who has been there for like 15 years so you can imagine how amazing the food was!!! If you are ready to spend $$$ then this is your spot!